Wt. : 3 lbs. 2 oz. 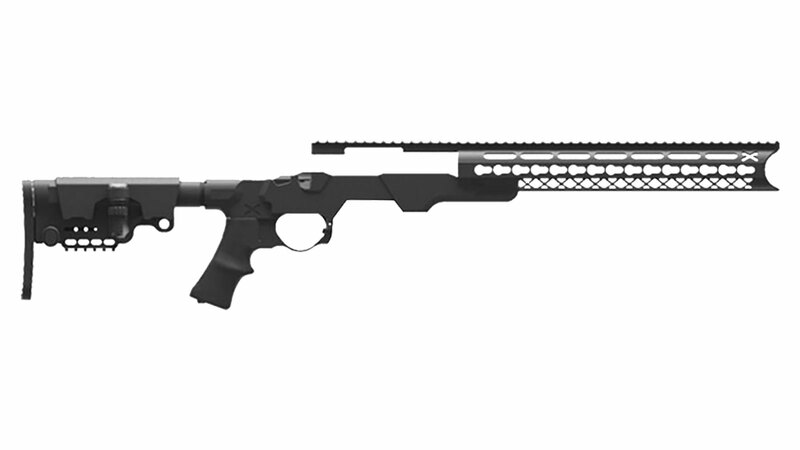 NOTE: Fixed Stock Models* have a length of pull adjustability of 10.62” to 15.69” & weight of 3 lbs. 2 oz. Side Folder Models** have an innovative tumbler-style side-folder mechanism a length of pull adjustability of 12.35” to 17.25” & weight of 3 lbs. 6 oz.